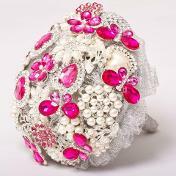 Easy to follow Step by step online Video Tutorial where you can make your brooch bouquet with Janette each step of the way. 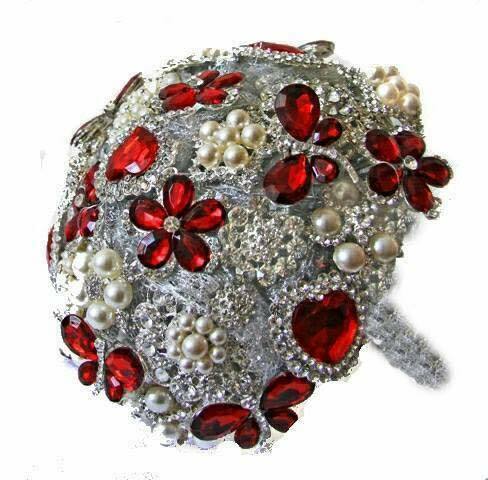 Hands on workshop making your own Brooch Bouquet to take home with you. Just letting you know that I received my order today. Everything arrived in perfect order. 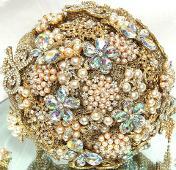 Thank you for the complimentary brooch, ribbon flower and ribbon, it was a lovely gesture. 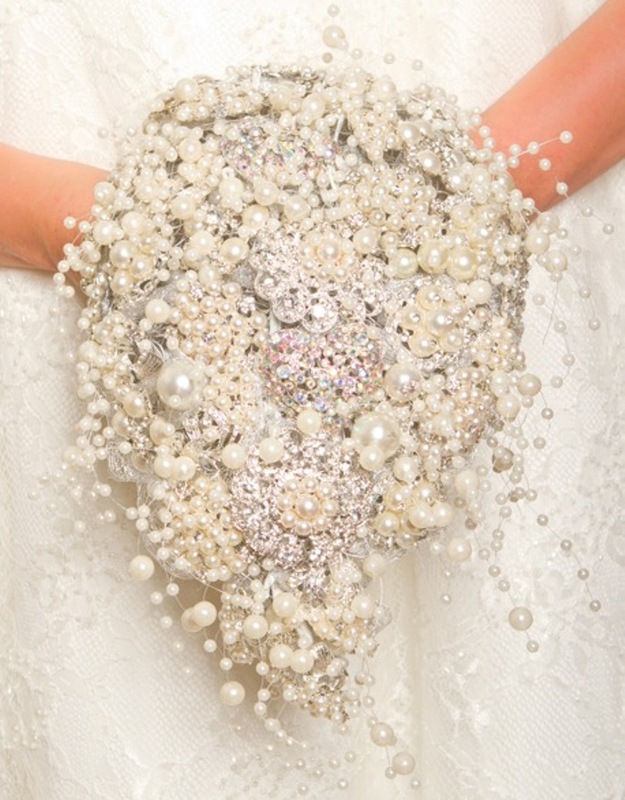 I will be adding it to my collection for my own Bridal Bouquet. I am so excited about getting started. I have to say, I am really glad I spent the extra money to purchase your kit as I was a little unsure about all the styrofoam type u-tube videos that were out there. 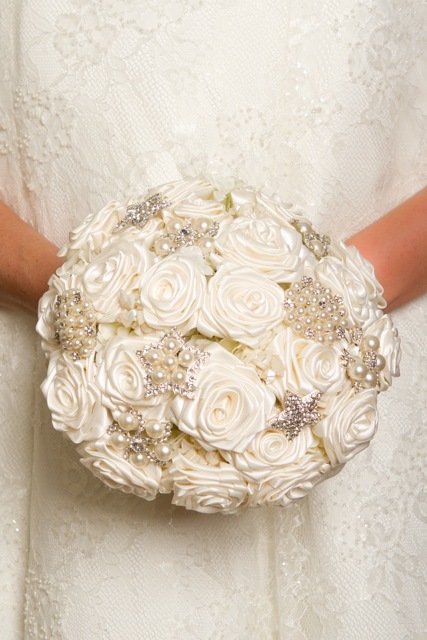 I wanted to make a quality heirloom bouquet and once I had watched your DIY Tutorial I was over the moon and felt very confident I could do this and that my finished product was exactly what I wanted. Once again thank you so much for an outstanding product. Well worth the investment. 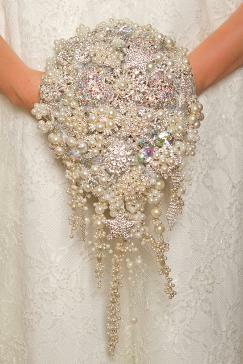 I always wanted to learn how to make Brooch Bouquets because I think they ere so beautiful. I tried learning on my own through " free videos" online that other people posted but the bouquets never looked professional and I would get frustrated. I spent a lot of money trying different things that did not work, then I found Kay's School of Floristry. I had already seen their beautiful bouquets and I was so happy to learn they had DISTANCE LEARNING KITS that you can purchase and learn to do at home. Now it has only been 6 months and I have started my home based business in S.C (United States) and it is growing. Anytime I have any questions I can email them and they are always their for me. I hope to take a trip to Ireland someday soon. 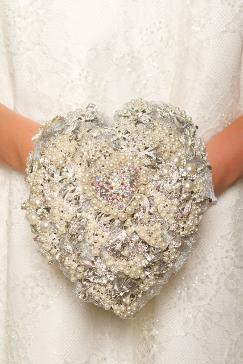 Kays School of Floristry are the only school sending out Brooch Bouquet Kits all over the world and achieving amazing results. 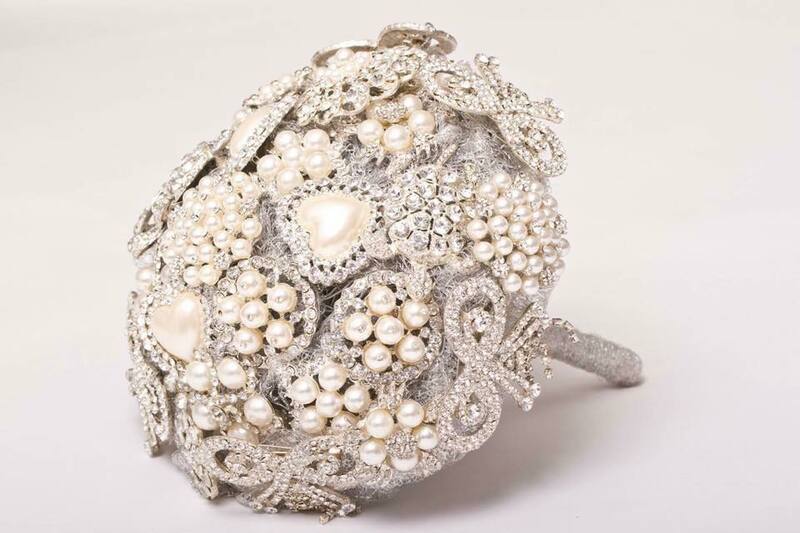 Students of all abilities, language and with learning disabilities have produced stunning wedding brooch bouquets using our kits.